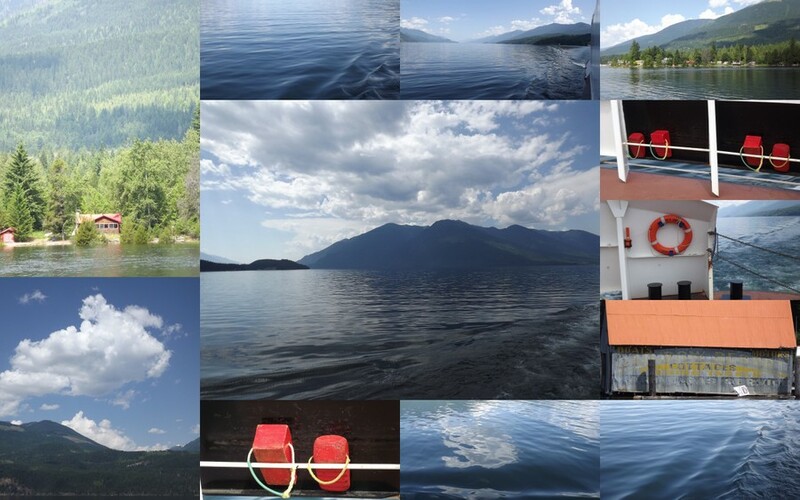 Here are a few pictures from a beautiful part of the world.. here in British Columbia..crossing Kootenay Lake by ferry. It takes about 45 minutes and because it is an in-land ferry, it is free of charge. Something that living on the coast with the high cost of ferry fares, we are not used to..